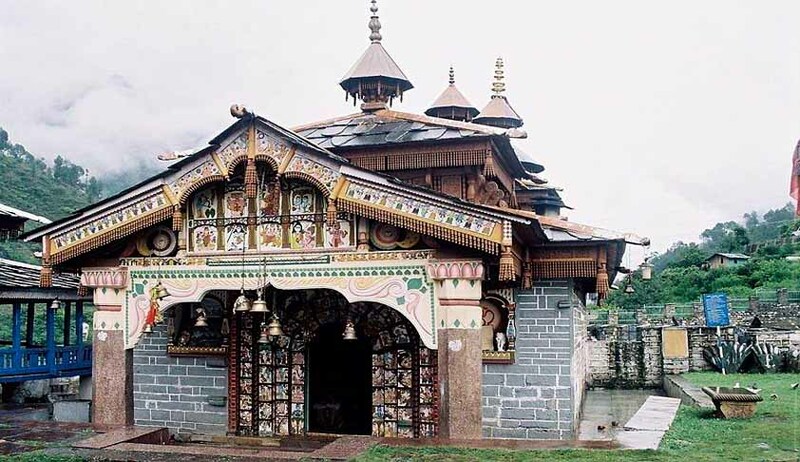 The High Court of Uttarakhand on Saturday observed that if any member of general public or any other section is allowed entry into the Temples in the Jaunsar-Bawar Region in Chakrata Tehsil, Dehradun District, then no members of the Dalit Community can be discriminated against. The Court was hearing a Petition filed by Dalit activist Mr. Daulat Kunwar, contending that entry of people from lower castes or Dalits in the Temples in Jaunsar-Bawar region is restricted in around 340 Temples across the region, and that this was a clear violation of the Right to Equality as enshrined under the Constitution of India. Mr. Kunwar alleged in the petition that he, along with BJP MP Mr. Tarun Vijay were attacked by a mob last year, being agitated by the fact that they had entered the inner sanctorum of the Temple, where there was limited or no entry for people from the lower Castes. Denying such allegations, the District Magistrate had submitted that provisions of the Scheduled Caste and Scheduled Tribes (Prevention of Atrocities) Act, 1989 as well as the Protection of Civil Rights Act, 1955 were being complied with, in the entire State.